I don’t think it will be broken by me in my lifetime now, with the latest 858 thrown down at Astro Lanes last night by yours truly. 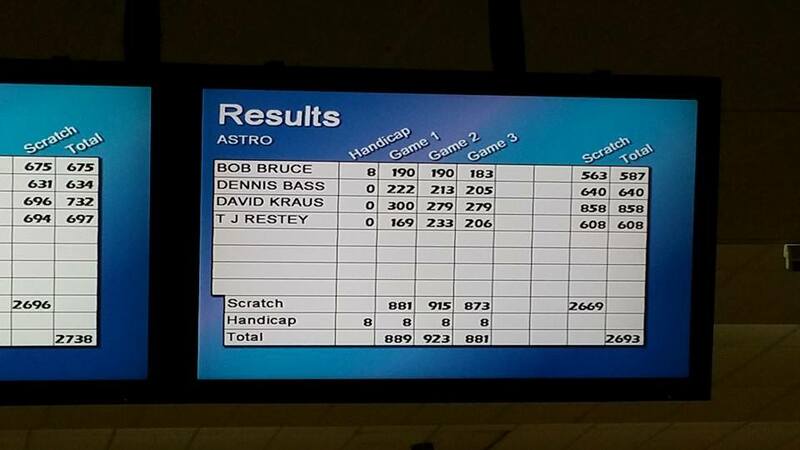 The games were 300-279-279. The ball used was an AMF Xcite (Bright Pink in Color). The 2 misses (ok, actually 3, but it was the 12th frame of the last game) were all misses on my part as I had brain farts and missed my mark each time. When I mean misses, I mean not a Strike. 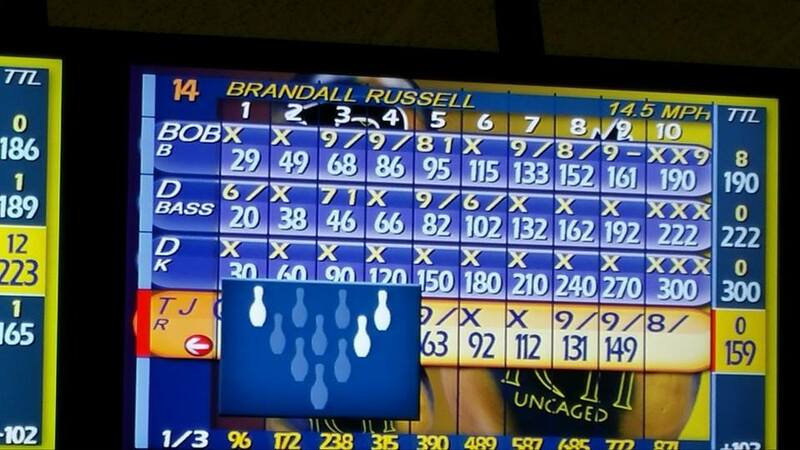 I was 33 out of 36 on the amount of strikes thrown. The 300 was not as nerve-racking as the ones in the past. 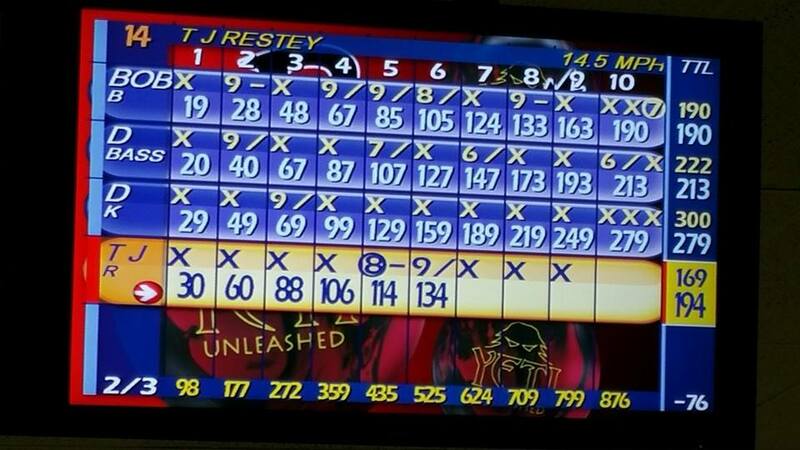 I felt the nerves on the 11th frame shot, but that was about it. 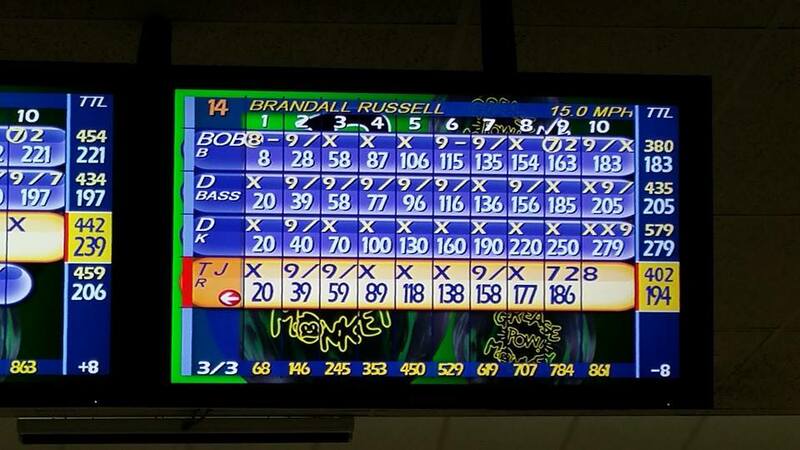 I believe this was my 5th Sanctioned 300, and 8th total in my career. With all 5 Sanctioned ones happening the last 6 years, go figure.. 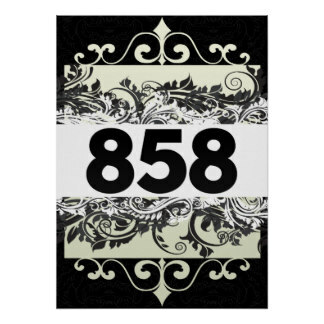 This entry was posted on December 3, 2014 at 10:15 PM. You can follow any responses to this entry through the RSS 2.0 feed. You can leave a response, or trackback from your own site.